A local flower shop located inside the Malibu Gardens at 6444 Trancas Canyon Road, Malibu, CA 90265. Serving Malibu area in California. 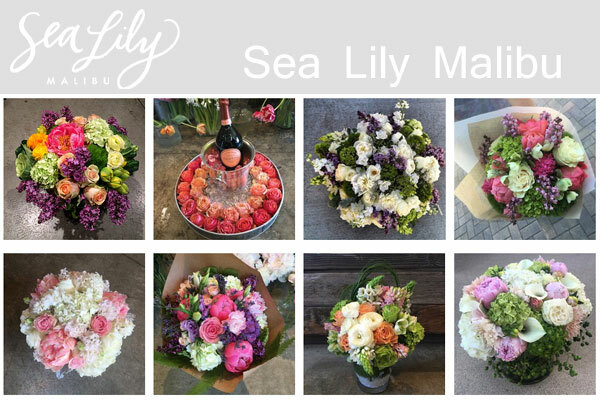 One of the Best Malibu florist for all occasions and bridal bouquet etc. Offers floral arrangements and bouquets ranges from European and natural garden style to stunning contemporary designs. Mon – Sat : 9 a.m. to 6 p.m.
Sun : 10 a.m. to 5 p.m.